Now that spring is solidly in place, with each passing day we witness the results of our time spent in preparation, planting and tending our gardens. There is a mounting sense of anticipation as we watch our carefully planting seedlings begin to put on top growth indicating the development of a healthy root system. Vigilance is the order of the day to ensure the hungry bugs don’t get a toe-hold….that the weeds and grasses don’t creep back into our composed enriched soil…robbing the precious nutrients from our prized vegetables, herbs and flowers. Already, the thought of ‘green gumbo’ makes one yearn for a huge piece of corn bread and a dozen or so fried shrimp and oysters on the side….and don’t forget a few slabs of vine ripened tomatoes just for good measure. So, I hope you get the idea I’m attempting to create….resulting from your decision to plant that little garden out in the back-yard….or the back forty. The folks at Gothic Arch Greenhouses. 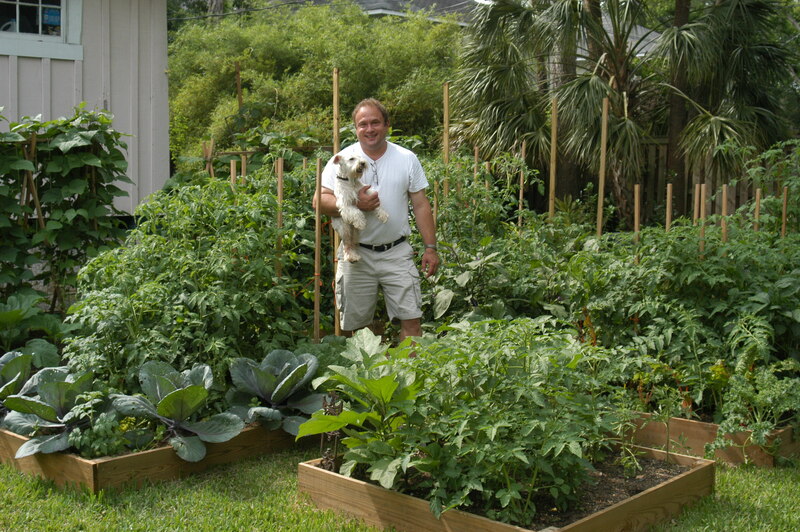 This entry was posted in Organic Gardening on April 20, 2013 by admin.